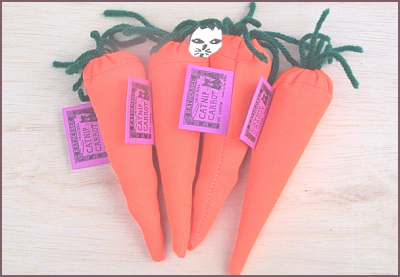 QUANTITY OF 4 (FOUR) CATNIP CARROTS. Shipping is free if you buy any cat furniture item. Enter "1" for four carrots.